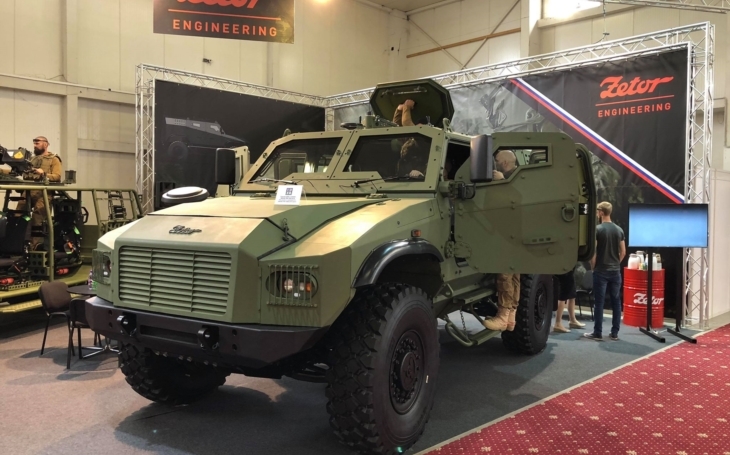 One of the new vehicles displayed during the last IDEB defence exhibition in Bratislava, Slovakia, in May was the GERLACH 4x4 armored vehicle. 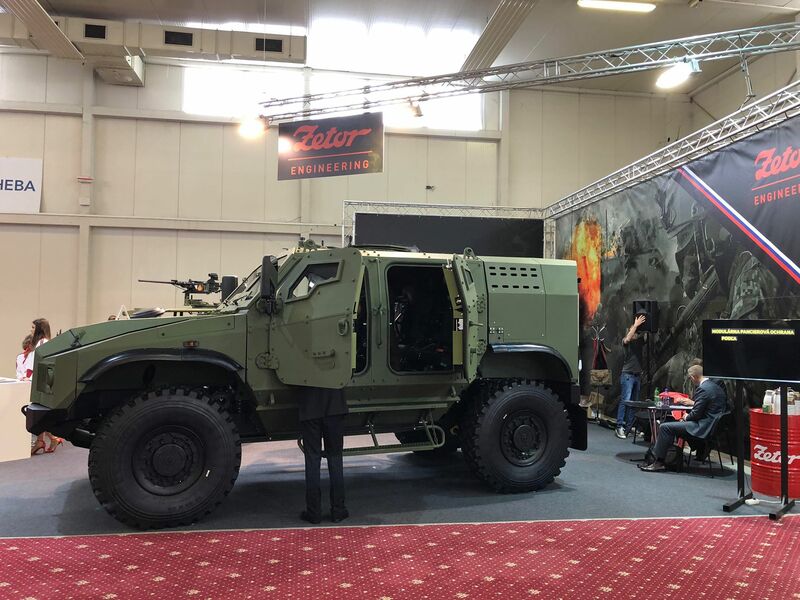 The Zetor Engineering Slovakia based the development of the vehicle on recent experiences of the troops deployed in foreign mission in the Middle-East and in Afghanistan. It is offered to replace the current outdated wheeled armored vehicles of it's class serving in different armies around the globe. 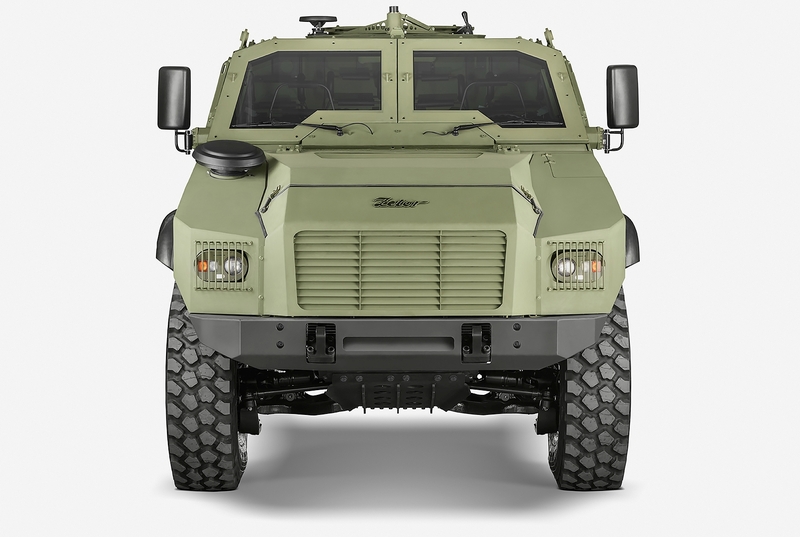 The concept of the vehicle was the company's answer to the request by the Slovak Army to get a new 4x4 light wheeled armored vehicle (LAV) to replace mainly the aging Soviet-era BDRM-2, to complete the RG-32M Scouts by BAE Systems operated in limited numbers by the Slovak armed forces together with the BDRM-2, the Slovak Aligators 4x4 (unveiled at IDEB in 2010), and 40 Iveco M65E 4×4 LMVs serving with the Slovak Special Forces. Gerlach is a modern wheeled armored vehicle with the standard layout: the engine at the front, the crew and the cargo area at the rear. 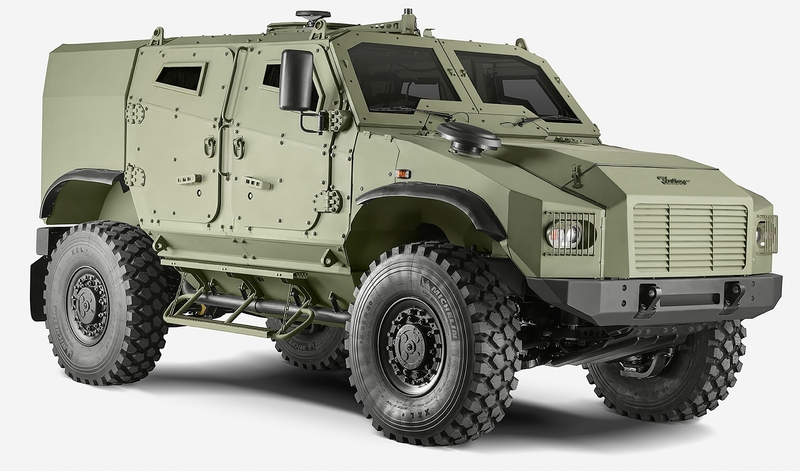 The vehicle's passive protection is modular; the cabin provides standard ballistic protection STANAG 4569 Level 1 against small arms of the standard calibers at 30 meters, hand grenades and other anti personnel explosive devices detonated under the vehicle, or 155 mm shells at 100 m. And it can be fitted with additional armor to provide Level 3 protection against armor pearcing (AP) 7.62 mm projectiles at 30 m, 8 kg Blast AT mines (3a/3b), and 155 mm shells at 60 m.
The vehicle can be configured to carry 4 to 6 soldiers (2+2, 2+3 and even 2+4); the payload reaches 1.5 tons. The roof can be fitted with several types of weapon systems such as a light machine gun or Remote Weapon Station (RWS) armed with different weapons. The Diesel engine can develop 326 hp giving Gerlach the top road speed of 110 km/h. As per a customer's needs the vehicle can be equipped with many other equipment including CBRN (Chemical Biological Radiological and Nuclear) protection systems, Central Tire Inflation system (CTIS) and more.